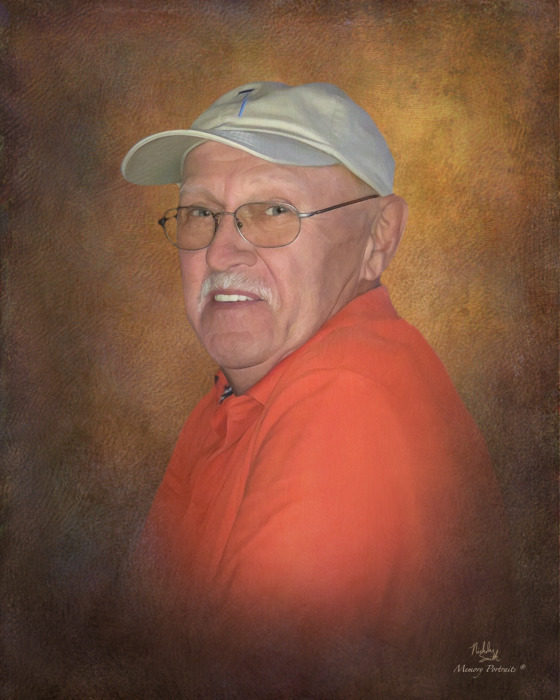 Obituary for Richard Anthony McCrory | Mariscotti Funeral Home, Inc.
Richard ‘Rich’ McCrory peacefully departed this life from the comfort of his home on Thursday, January 17, 2019 at the tender age of 74. Rich loved and cherished his wife and 2 daughters. ‘Pap’ also adored his 3 grand-children, relishing in each of their accomplishments and proudly supporting their endeavors. He enjoyed spending time at Christmas surrounded by his family and friends and especially looked forward to the annual Christmas Arm wrestling contest with his grandson Jake (which, of course, he never lost!). A man of few words with a proclivity for observation, Rich was a very good judge of character. He embraced and welcomed all in his midst. Among his many enjoyments were guns, summer, pools and beer! Rich McCrory LOVED guns! An avid collector and NRA instructor at the Roscoe Sportsman’s Association for many years, Pap shared this passion with his family, especially with his Grandson, Jake. Rich had many guns in his collection and took the opportunity to shoot as often as he could. Another joy was spending time at their camp in Confluence. Rich loved to grill and sit poolside at home with family. Left to cherish his memory and continue his legacy are his loving wife of 47 years, Dorothy McCrory of Roscoe, PA; daughters Kim Jones-McCrory (Joe Santa) of Mars, PA and Mindy McCrory (George Polocheck) of Belle Vernon, PA; brother Donald McCrory (Bernadine) of Roscoe, PA; sisters Jackie Donaldson of Stockdale, PA and Bane Vadella (Pat) of Elco, PA; grand-children Jake Thompson, Shane Smith and Jessie Smith along with a host of extended friends and family. A Memorial Mass of Christian Burial will be held in the Historic Church of St. Peter, Brownsvlle, PA on Wednesday January 23, 2019 at 12:00 pm with Fr. Timothy Kruthaupt as Celebrant.